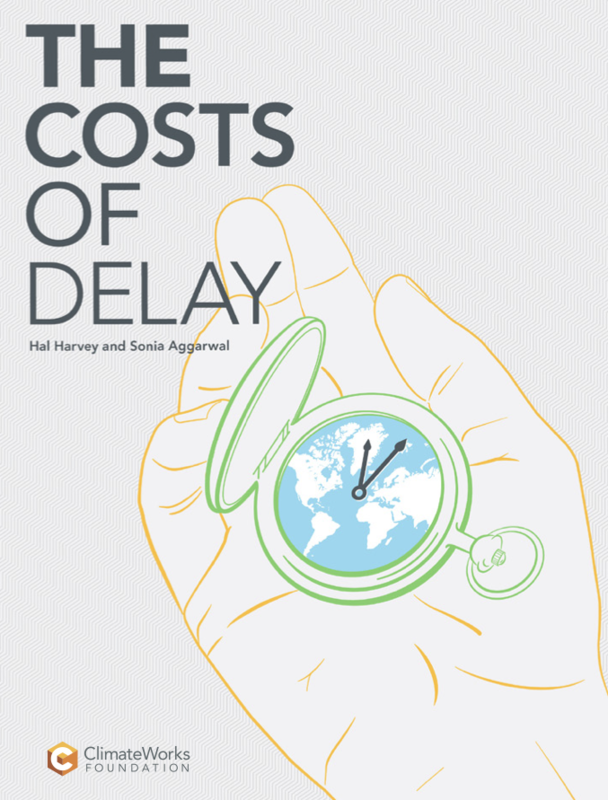 Our partners at the ClimateWorks Foundation have just published an excellent new report: The Costs of Delay. The momentum and delays in the climate system mean that we can’t afford to wait and see about the impacts of climate change. We must begin to act now. Given the report’s important message we were very happy to try to help when the report’s co-author, Sonia Aggarwal, asked for some illustrative scenarios generated with C-ROADS. Go check out this important report, share it with those who can make good use of it, and celebrate the existence of open source climate models like C-ROADS that help those voices calling for climate action to better make their case.